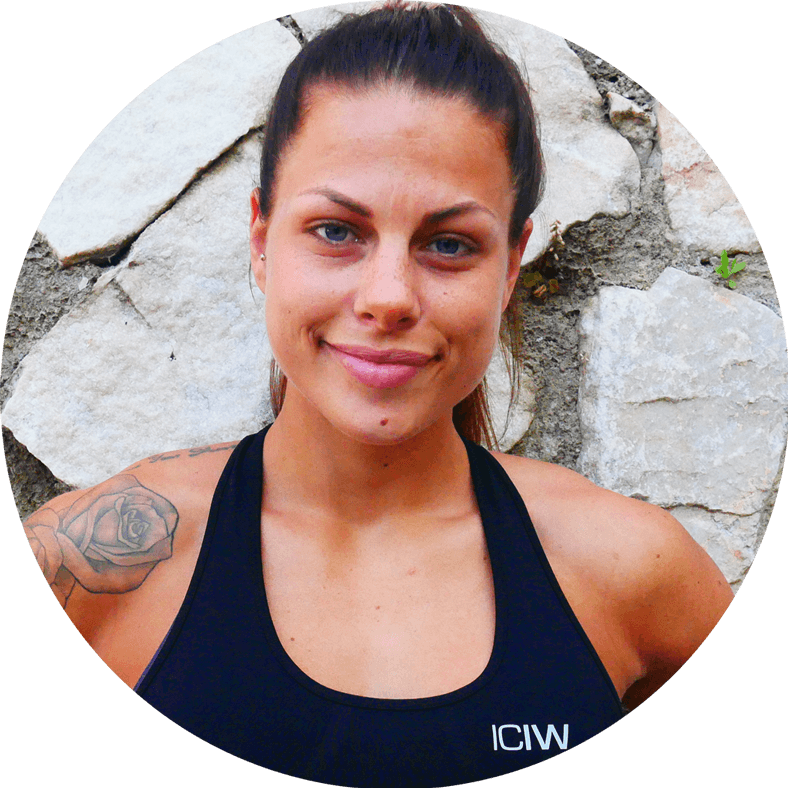 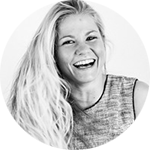  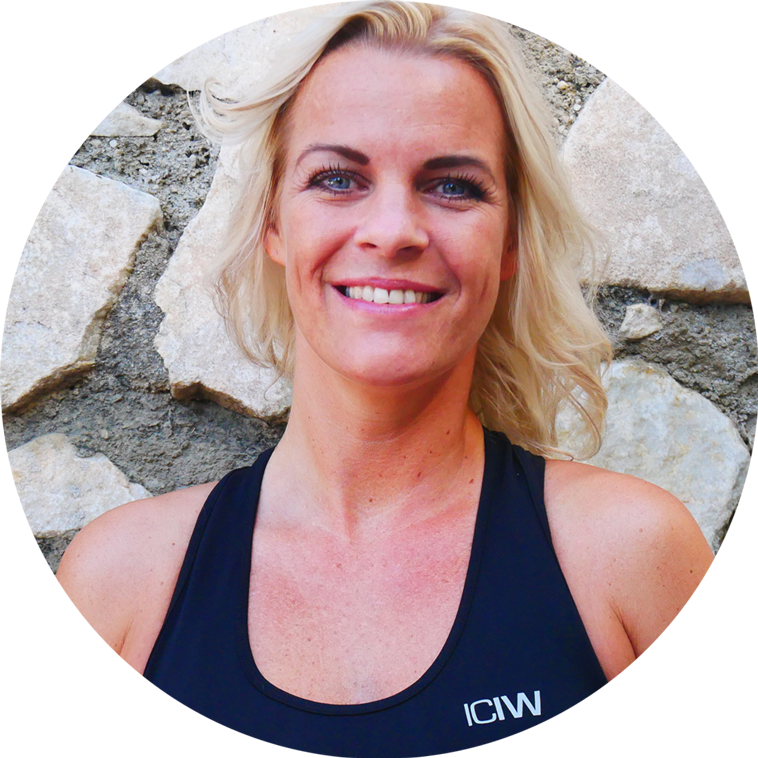 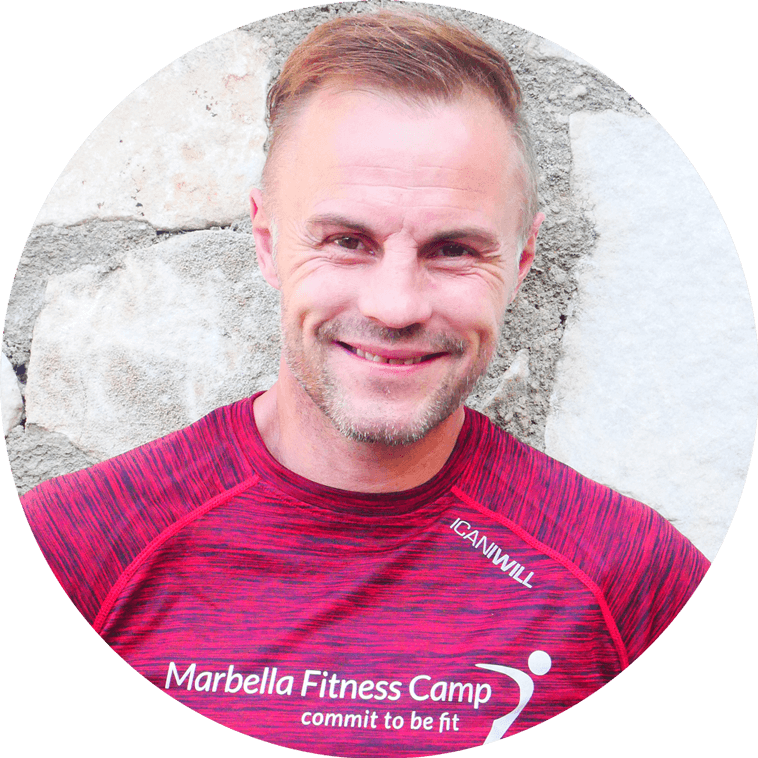 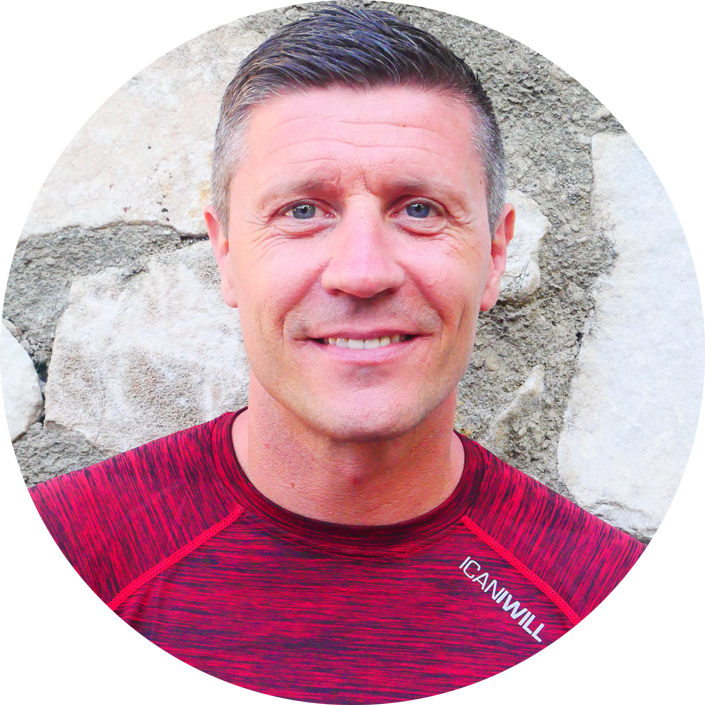 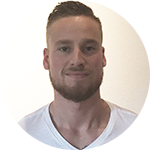 Mads is a committed and motivating personal trainer and nutritionist, focusing on results. 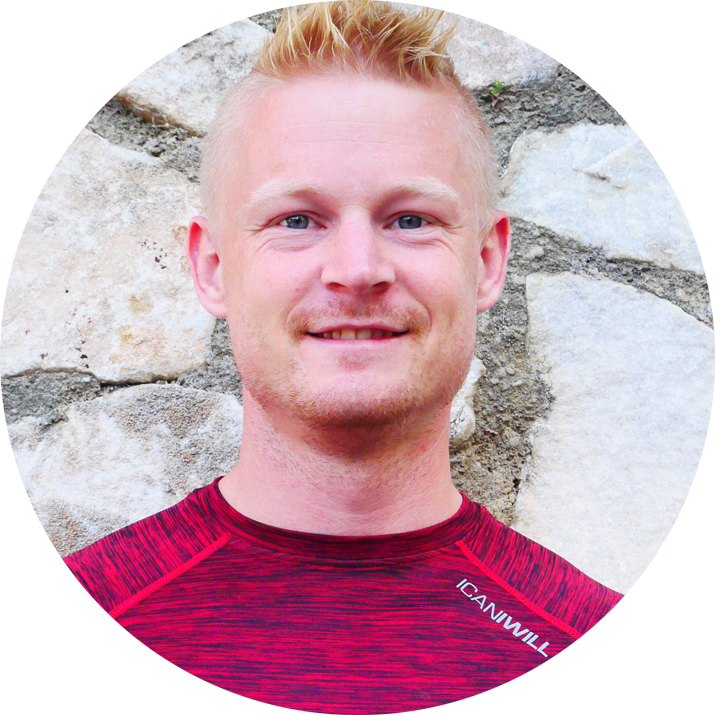 Besides the training program it has to show results, be challenging while fun and something to look forward to. 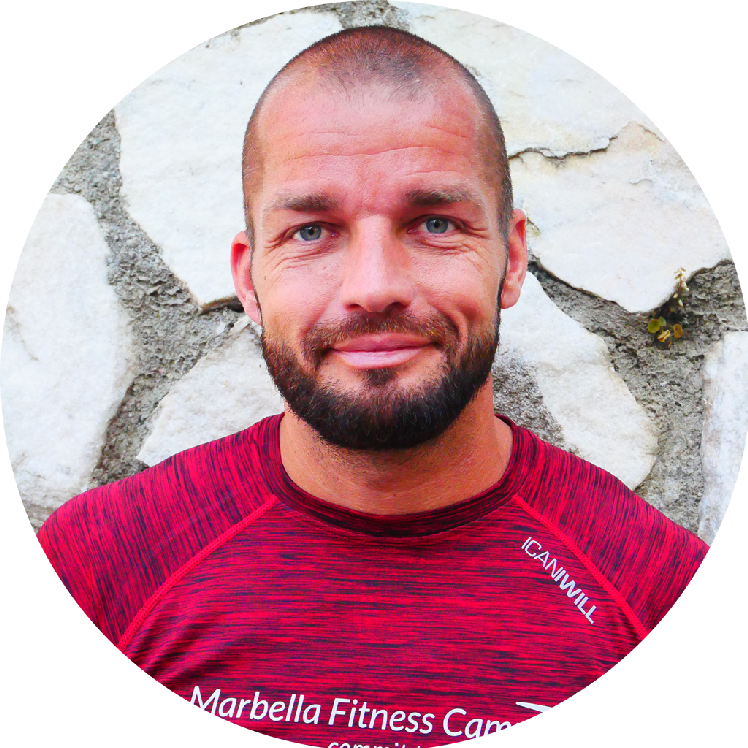 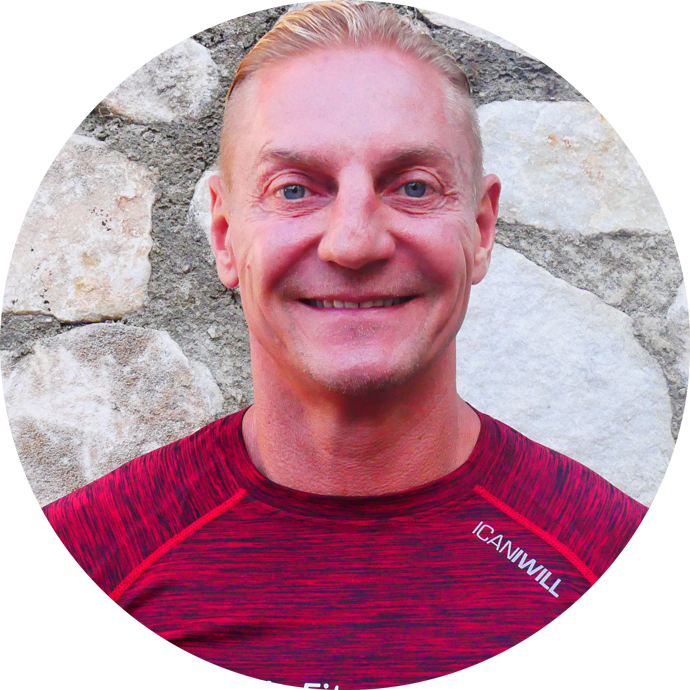 Mads is active himself every day and practices everything from climbing to strength training and yoga, which means that training is always versatile with aspects of different types of exercise with Mads.